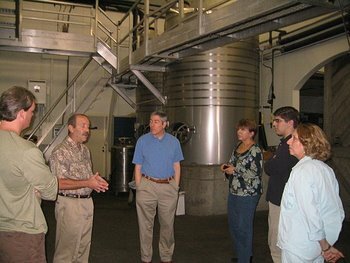 In an effort to increase wine awareness in Alabama, Rush Wines has organized personalized, guided tours of California wine country. 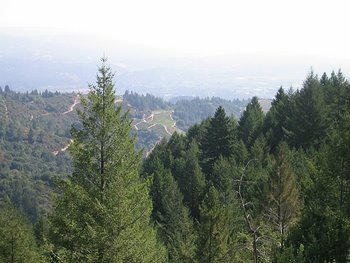 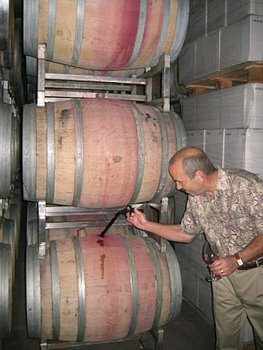 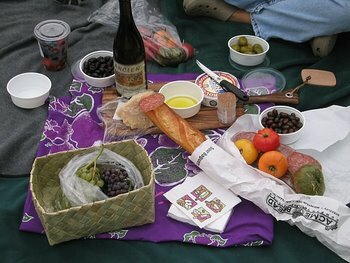 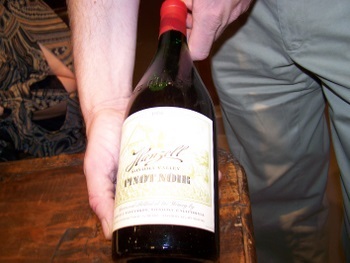 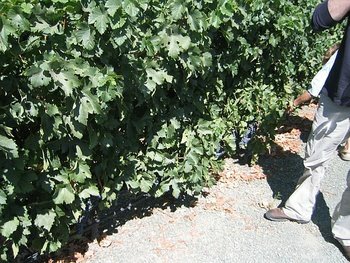 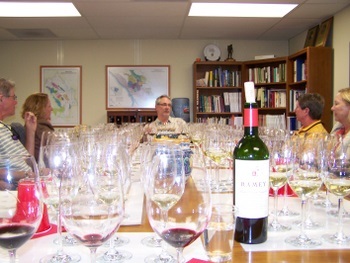 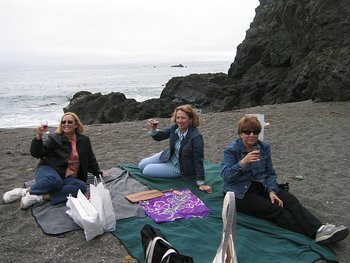 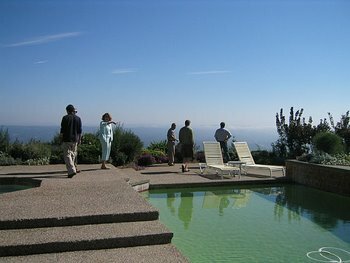 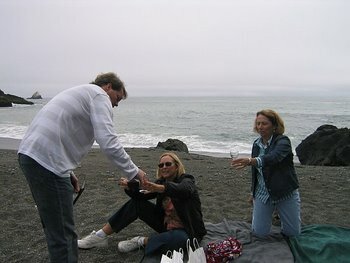 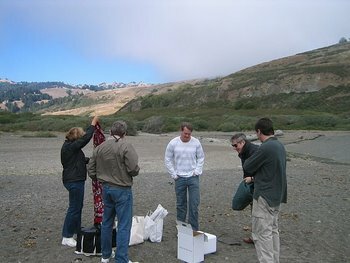 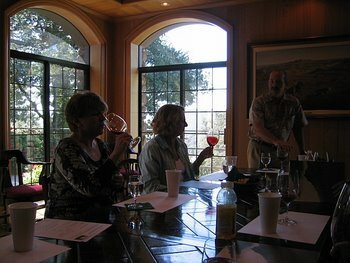 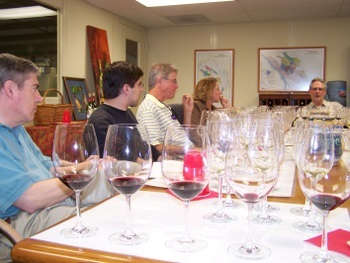 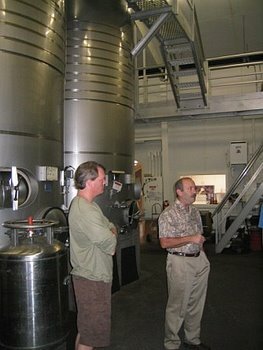 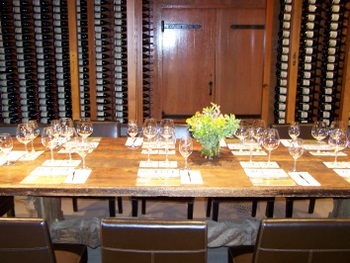 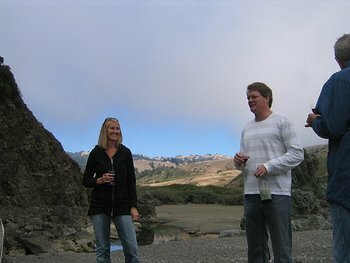 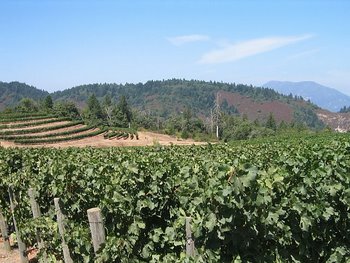 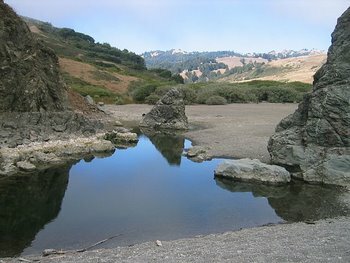 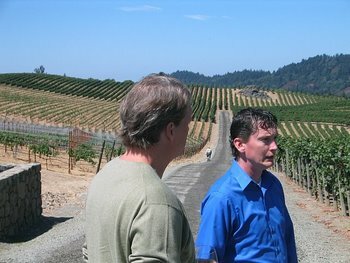 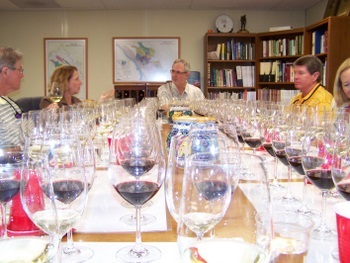 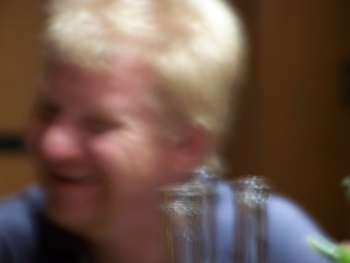 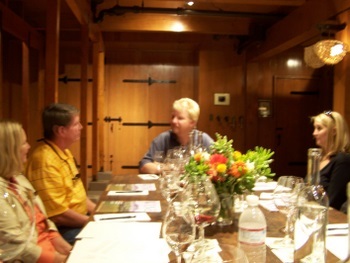 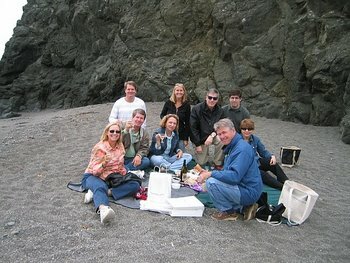 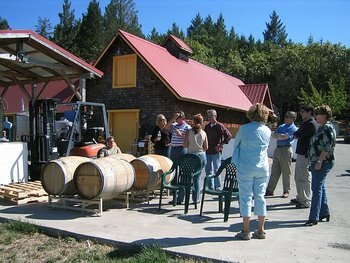 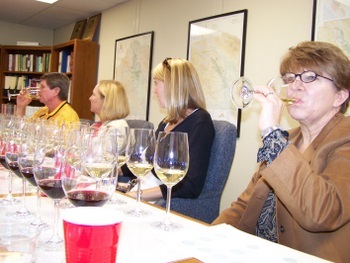 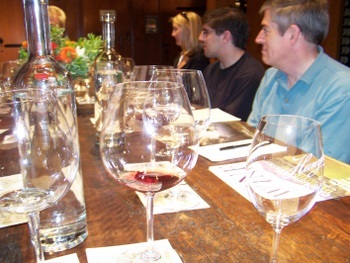 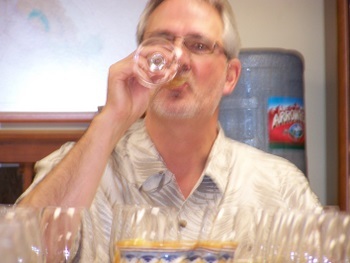 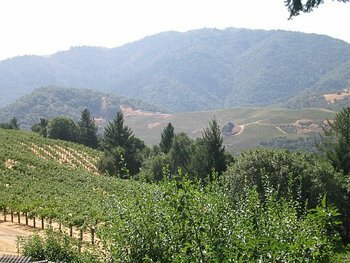 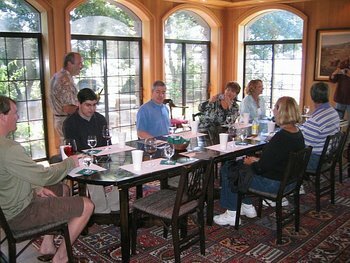 The last guided tour – Backstage Pass to Wine Country II: An Escape to California's Napa, Sonoma, and Russian River Valleys – took place between Wednesday, September 6, and Sunday, September 10, 2006. 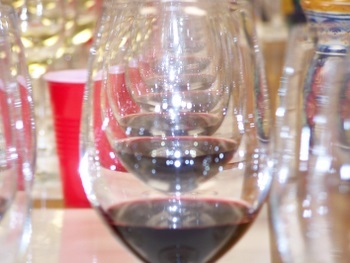 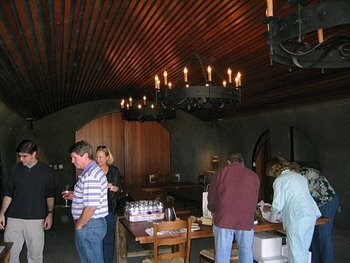 Seven native Alabamians participated in the tour, which featured intimate tours of wineries not normally open to the public. 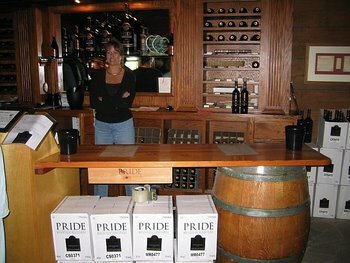 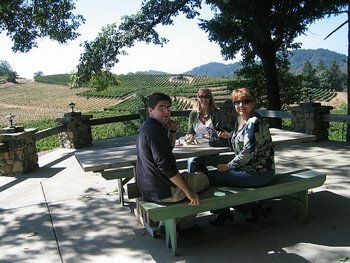 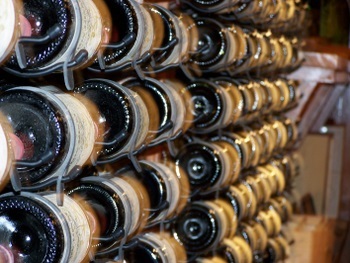 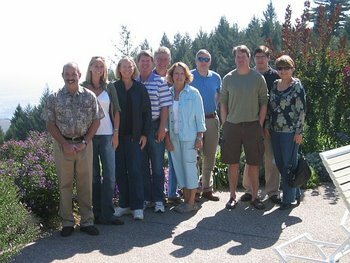 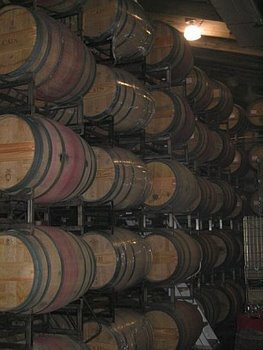 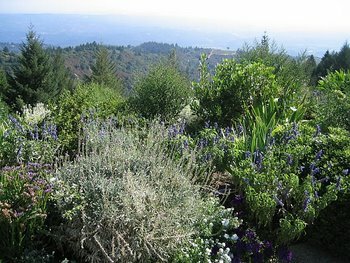 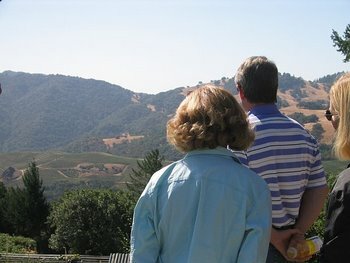 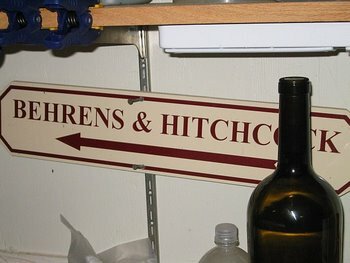 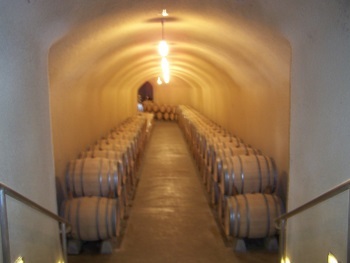 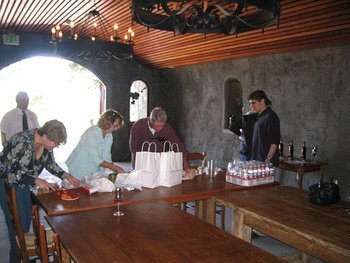 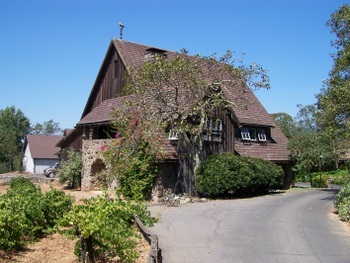 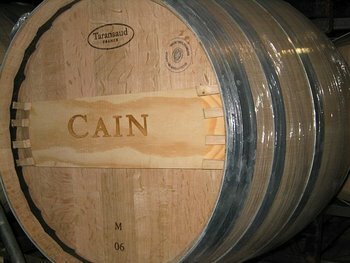 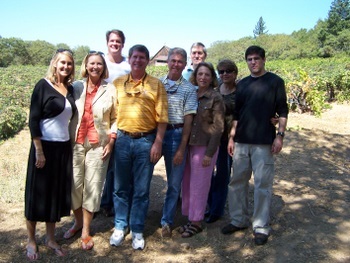 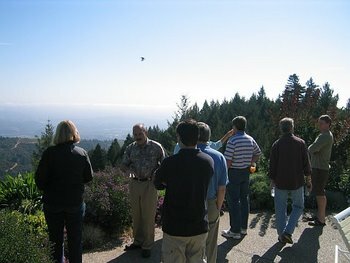 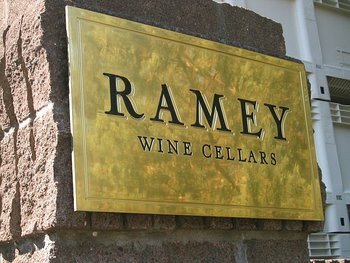 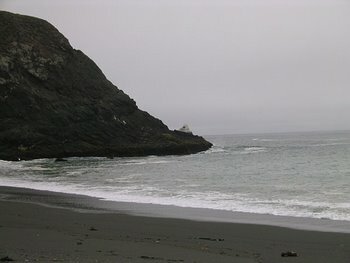 Wineries included the renowned Ramey Wine Cellars, Hanzell Vineyards, Vine Cliff Winery, Cain Vineyard & Winery, Pride Mountain Vineyards, and Behrens & Hitchcock Winery, among others. 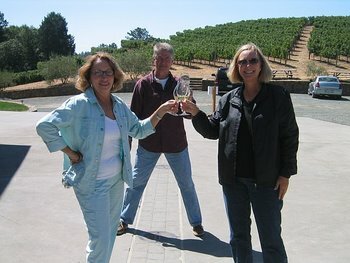 Needless to say, the tour was a flawless success once again! 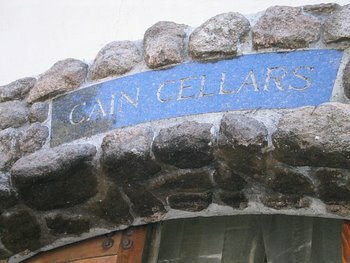 Special thanks go to the numerous generous winemakers who agreed to be a part of this project; to Leah Shell, of All Seasons Travel; and to Rush Garner – all of whom made this fabulous trip possible!